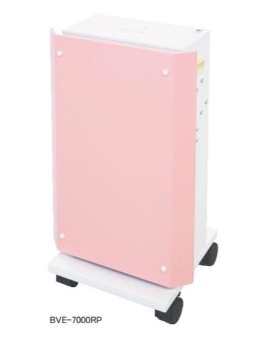 It is a deodorizing device using photocatalyst. 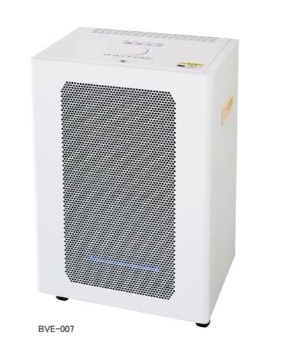 There are HEPA filter built-in type and special deodorant model. It is used in nursing care facilities, kitchens, hospitals, toilets and so on. 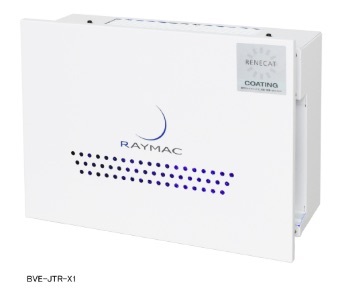 Main filter: Photocatalyst element "Rene Cat"